How often do you take coffee? And that’s how many cup a day? Each day I usually drink a cup of coffee before I go to work. (A cup of aromatic Nescafe Gold). Knowing that coffee has more CONs than PROs, so I thought of cutting my 1 cup a day coffee habit. -Trying to minimize the intake. Therefore I had a cup of hot chocolate with 2 slices of toast for my breakfast. I came to work with my mind in a state of blur, sleepy and alil giddy. I was feeling sleepy the whole morning. Few more hours to go….Hope I would be able to get over it. Damn…was it all because just a cup of coffee?? Common…….its TGIF wey…I should be jumping in joy ler…. I MUST have a cup of coffee for every working day, in the morning! During weekends, I will also have coffee when I feel like it ler. Addicted lah…… Without coffee I feel like I cannot work or function properly leh. Who said coffee has more cons than pros lah. It has caffeine no doubt, but don’t take too much and too sweet then ok de. 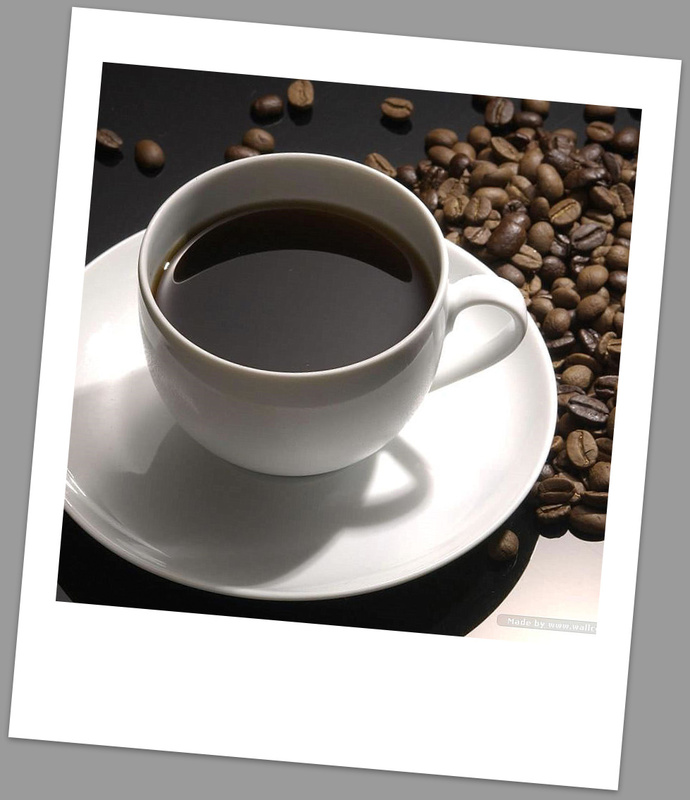 Do u know people who take coffee more often than those who don’t, is less likely to have gallstone? 😀 And lesser risk of heart attack. See, it’s good for us in a way leh. Ash- I think I need to take 1 cup a day to work liao….. I saw from a website alot of pros & cons le…. But do u notice that the cons is always because of “heavy consumption”? 1 cup a day is ok de…… don’t tell me u drink 4 cups a day lor… dat is dangerous liao. 😀 And we don’t drink kopi kao wor….. u drink nescafe, I drink nescafe but without milk jek…. don’t think that it is strong lor. Hmm.. I dun drink coffee.. But I go buck buck have frappacino.. Does that count ? So will I have lesser risk of heart attack too? Haha! !